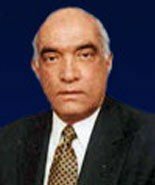 Khalil-ur-Rehman Ramday was the permanent judge of the Supreme court of Pakistan. Ramday was also a Lawyer. 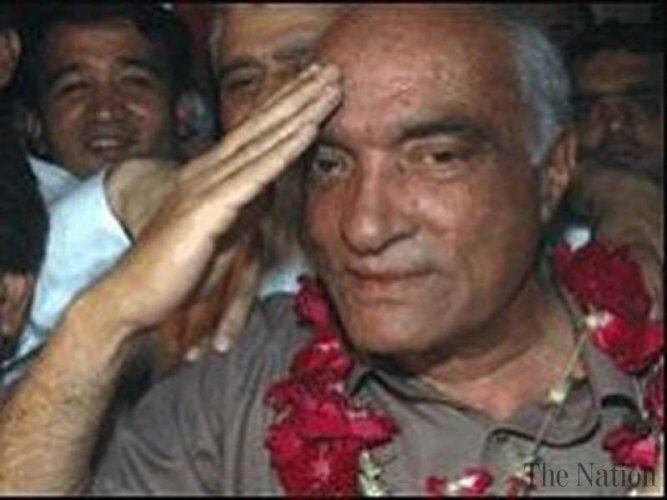 He was born in Lahore on 13 Jan 1945. He was the good debater of English and Urdu in his college life. In 1987 he was appointed as an Advocate of Punjab. Ramday joined his professional career as an Advocate in 1969. He is currently a part of Pakistan Muslim League (N). 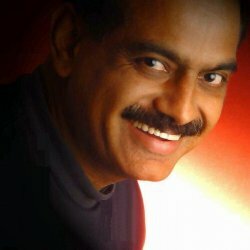 If you are looking for Khalil-ur-Rehman Ramday profile, education, age, photos, and videos then you can find them here. 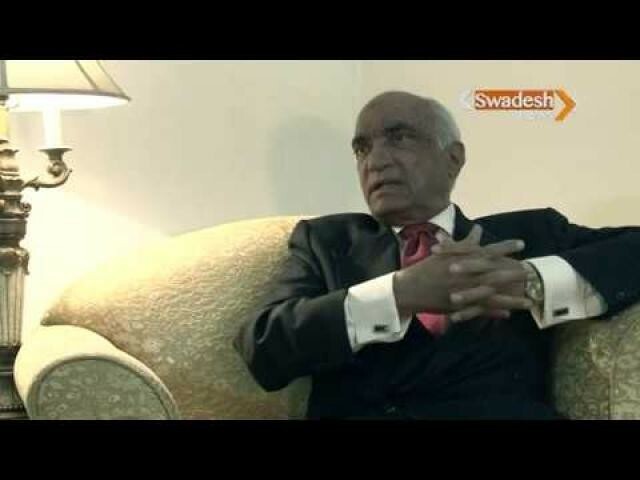 you can also find the public opinions and reviews about Khalil-ur-Rehman Ramday here.